As busy people living in an increasingly complex world, we are drawn to simple explanations that answer complicated questions. We like to see things in black and white, with neat cause and effect correlations. We also love villains. Villains satisfy our need for a simple explanation, and give us the added benefit of shifting the blame on someone else. A villain helps us feel better about ourselves, because as imperfect as we may be, at least we’re not that mustache twirling, puppy punting, tax evading ruffian who loves making our lives miserable. Real estate economics is of course a complex topic. The average person doesn’t have the time and energy needed to investigate (or Google) every variable that affects the market. And yet without a deep knowledge of economics, people still need to make important housing decisions such as where to live, which mortgage to obtain, and deciding when to list their home for sale (trust us: the easiest way is to listen to the Vancouver Real Estate Podcast!!). So when the market behaves in a way we don’t like or understand, it’s completely understandable why average the average Vancouverite would want a straight forward reason why his or her beloved city’s real estate market is so unaffordable. Marketers, politicians, and pundits know that. They know the average reader doesn’t pour over books or even go through an entire 1,147-word article on real estate. Readers tend to simply skim through headlines. 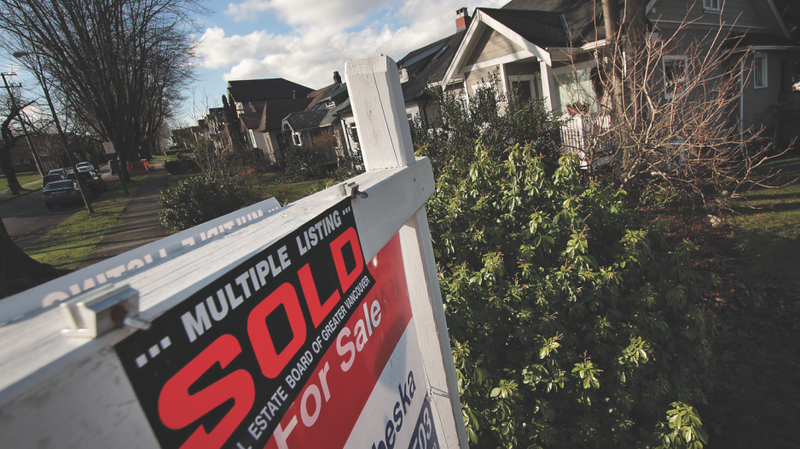 They know that eye-catching headlines such as “Flipping of condo units by insiders fuels hot Vancouver market”, “Most blame foreigners for high home prices in Vancouver” and “Should B.C. follow New Zealand’s foreign buyer ban?”, which feature easily identified boogiemen, attract eyeballs and shares on social media. We shouldn’t be surprised that every time housing prices go up, home flippers and foreign investors are the first to be blamed. But the truth, as may have guessed by now, is not as cut and clear as that. According to a recent article by Bloomberg, which cites data compiled by Teranet Inc’s land and housing registry, condo flipping has never been a pervasive factor driving up Vancouver’s real estate market. 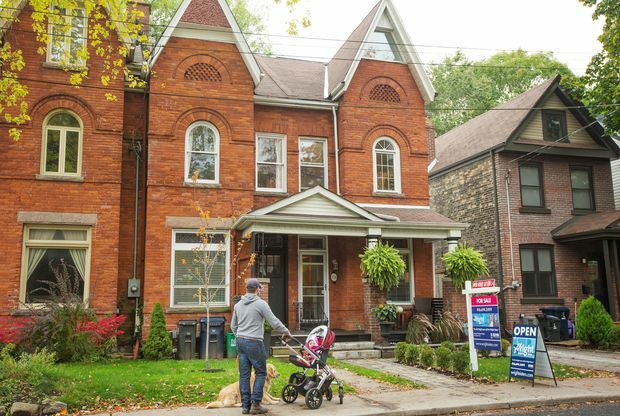 Between April and June of this year, only around 3.4% of all condos sold in the city had been “paired sales”, that is, condos which were bought and resold within a one year period. And if we account for the total number of condos sold in from October 2017 to October 2018, the percentage of paired sales falls to an average of 2.9%. Even at the peak of 2008’s housing bubble, condo flipping accounted for less than 6% of total condo transactions in the city of Vancouver. Vancouver’s housing market’s spectacular decade long climb has definitely benefited home owners and investors who got in the market early. With the power of hindsight, it’s easy to see that how profitable a conservative buy and hold strategy would be in the long run. However, the high cost per real estate transaction, which includes broker fees, capital gains taxes, lawyer fees, etc., makes the promise of easy profits from a quick flip far less attractive. Condo flipping is only easy in a quickly appreciating market. But now that overall housing price appreciation is slowing down, there’s simply no profit to be made from flipping condos. The effect that foreign money has had in Vancouver’s real estate market is, of course, a hot-button topic. An article by Vice Money quotes data from the Canadian Mortgage and Housing Corporation, which shows that non-residents in Vancouver own only 4.8% of its real estate, critics are quick to make the case that tracking home buyer’s immigration status doesn’t tell the whole story about the real impact foreign investment has had in housing prices. They argue that foreigners can exploit legal loopholes, such purchasing homes through a family member with resident status, a corporation, or a friendly resident. Though the B.C. 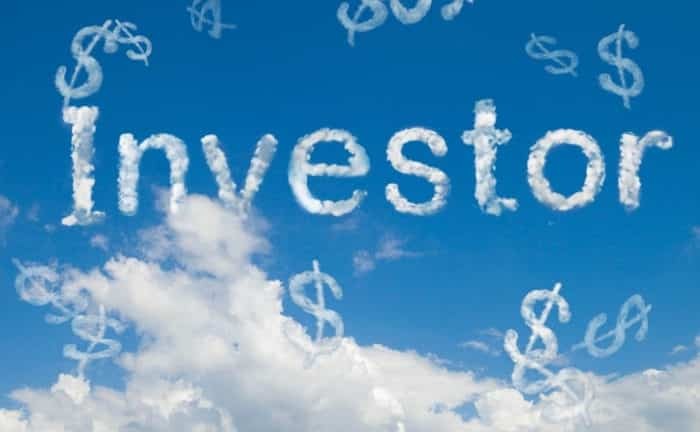 government has issued a series of foreign investor and speculator taxes with the goal of discouraging foreign investors, the real effects those policies have had on cooling down the market are difficult to measure. Some proponents claim the speculator tax is hugely responsible for the current cooling off we’re seeing in Vancouver’s housing prices. And yet in its first implementation in August of 2016, the number of detached home sales dropped briefly, only to immediately recover and continue to climb. 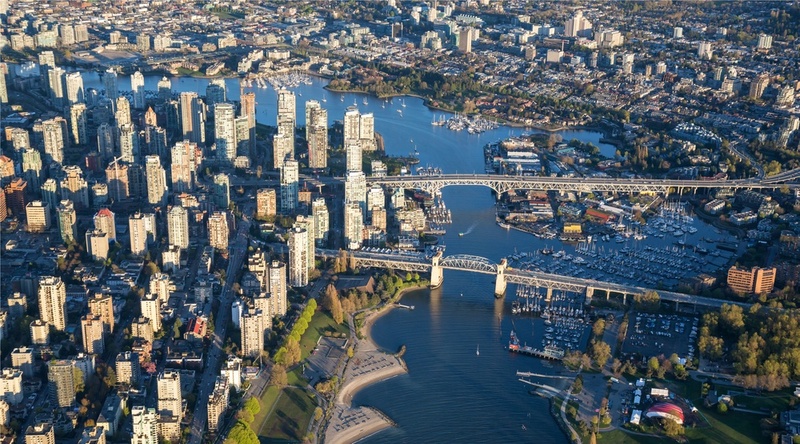 As expensive as it seems to Vancouverites, when compared to other cities such as Hong Kong, Singapore, and New York, rich foreign investors find Vancouver’s real estate prices surprisingly affordable, even with a foreign speculator tax. And yet today, the housing market is cooling off throughout Canada, foreign investor tax or no foreign investor tax. Blaming Vancouver’s housing affordability crisis on foreign and domestic speculators is kind of like blaming a horse for the existence of a carriage. Housing prices didn’t go up because speculators and foreign investors came to Vancouver. Favorable market conditions, which were already driving up housing prices is what attracted speculators and investors. Effect doesn’t come before cause. Housing prices in Vancouver are subject to a multitude of interconnected supply and demand forces. With its breathtaking views, mild weather, friendliness to foreigners, strategic location near the US, and nearness to a major shipping lane connecting Asia and North America, Vancouver is a highly desirable city to call home for businesses and residents. With a population density of more than 5,249 people per square kilometer, Vancouver is the most densely populated city in Canada, and the 4th most densely populated city in North America. And with a population of 2.4 million people living in The Greater Vancouver Area, and an annual population growth of 4.4%, 105,600 new residents move into the region every year. All of those new residents need a place to live. With easy capital in the form of almost a decade of historically low interest rates, a strong economy, low unemployment, comparatively lenient laws that allow foreigners to purchase property, and a booming Chinese economy, it’s no wonder that demand for housing in Vancouver has been was astronomically high over the last 10 years. 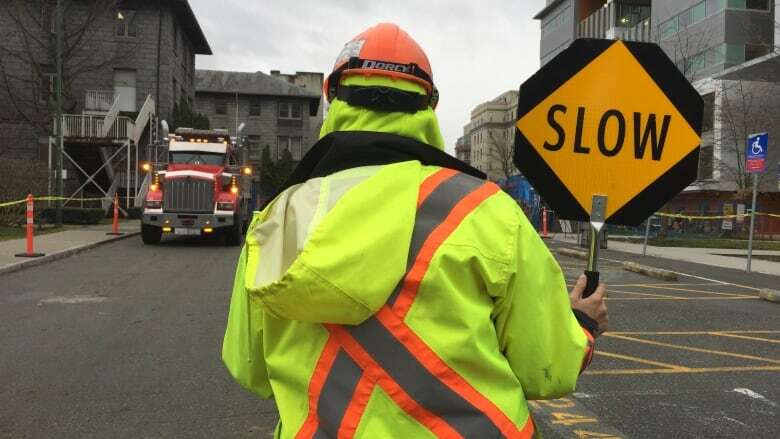 But with a chronic lack of new housing being developed, and plenty of red tape preventing new construction permits to be issued quickly, all the elements needed for a perfect storm that launched Vancouver’s housing prices into hyper drive were present. If we take all of those factors into consideration, how could Vancouver’s real estate prices not experience such a monumental increase? As convenient and easy as it may be to blame the whole housing situation to a couple of scapegoats, reality is far more complex than that. But we should never be embarrassed to go back to the basic principle of Economics 101: it’s all about supply and demand.